While researching the story on toxins that can be absorbed through the skin for last month's column, I was reminded of another stealthy, creeping, and cumulative hazard – shop noise. 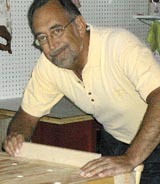 Way back in October of 2010, this column covered shop noise in detail. For that article I used a rather expensive sound pressure meter, but suggested that you could purchase your own for as little as $40. I also referenced an iPhone app that could turn your iPhone into a "serviceable" sound meter. There is a new sound level app available now for your mobile device, and it is beyond "serviceable." It is actually nearly awesome. Called Decibel Meter Pro and published by Performance Audio, this $0.99 download may just be the bargain of the year for woodworkers. Not only does this application show current sound pressure levels in decibels (dB) but it also shows the average and the peak over a period of time. 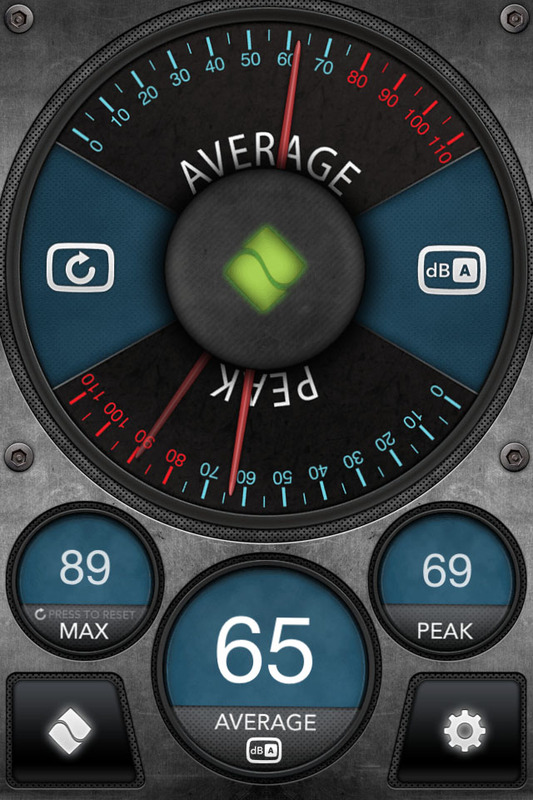 So rather than trying to saw a board while looking at a sound pressure meter (which would be very dangerous), just set your iPhone up, turn on dB Meter Pro, and get to work. The application will track the sound until you turn it off, will give you an average dB rating, and will tell you what peak sound level was incurred.